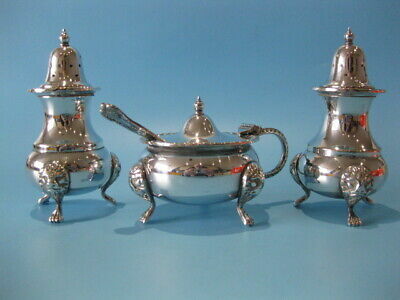 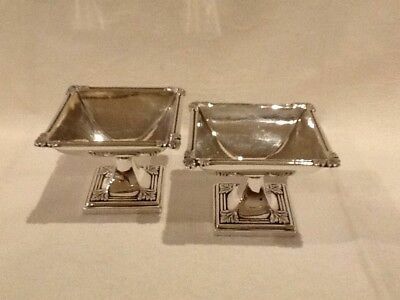 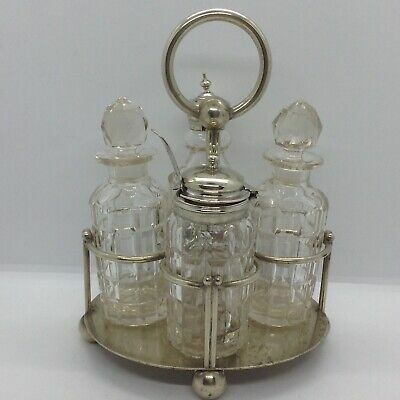 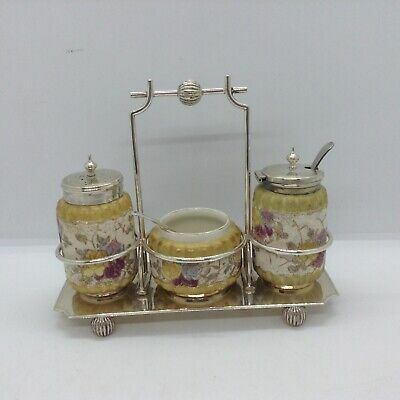 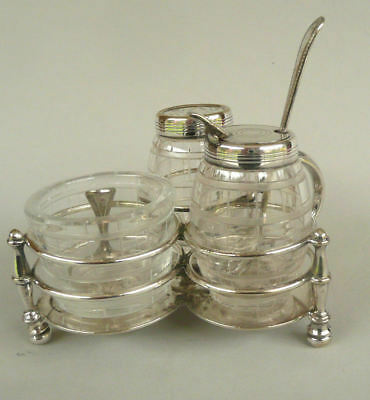 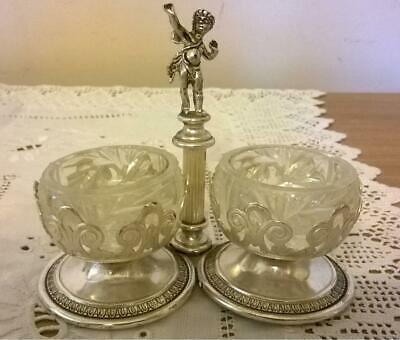 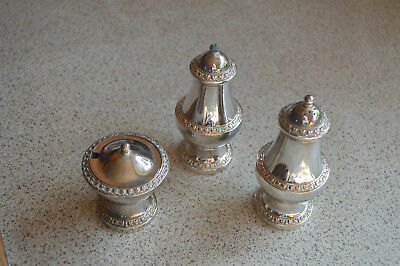 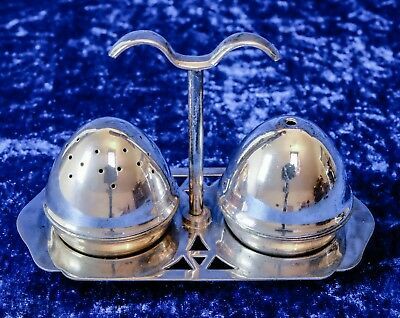 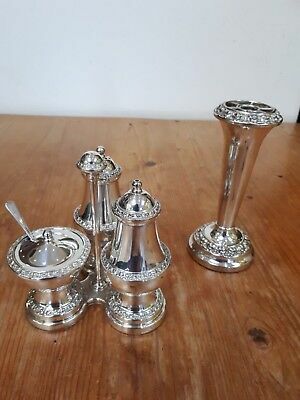 A Very Elegant Silver Plated Cruet Set With a stand and elegant patterns.ornate. 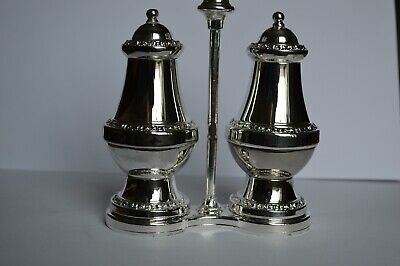 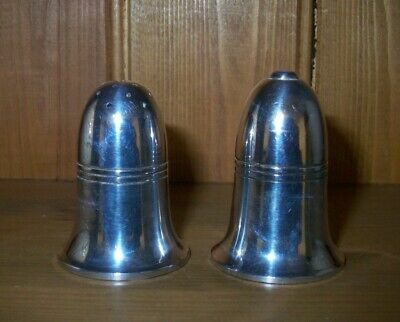 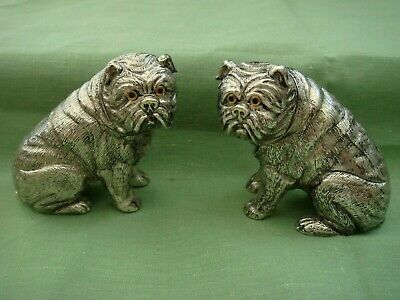 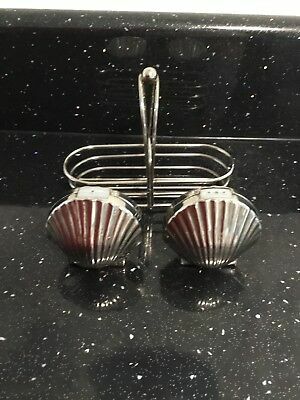 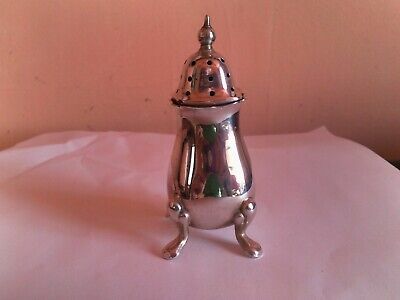 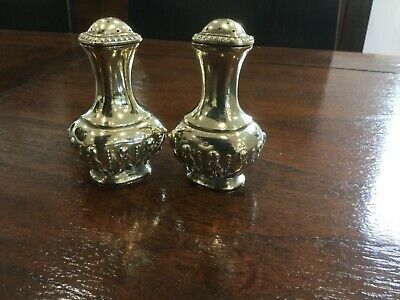 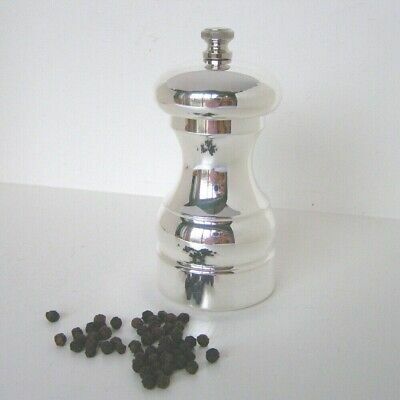 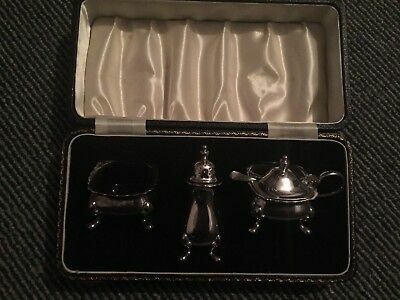 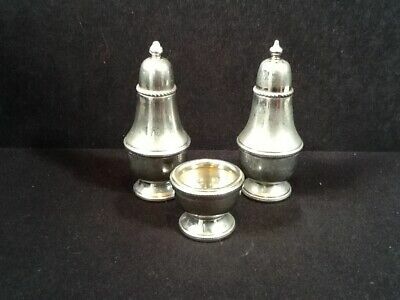 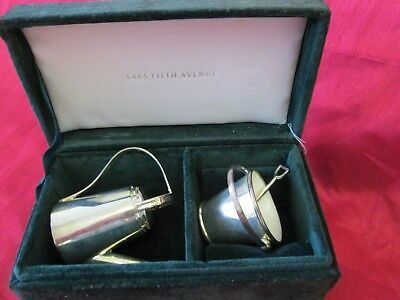 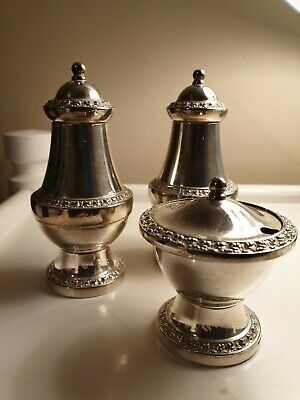 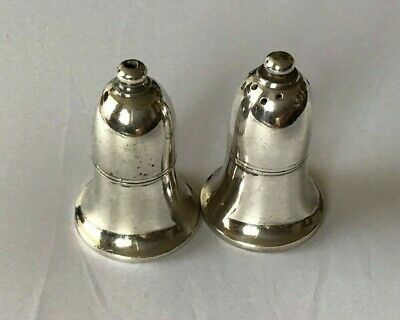 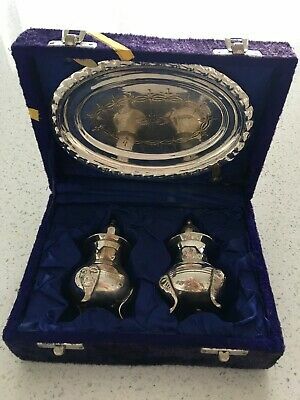 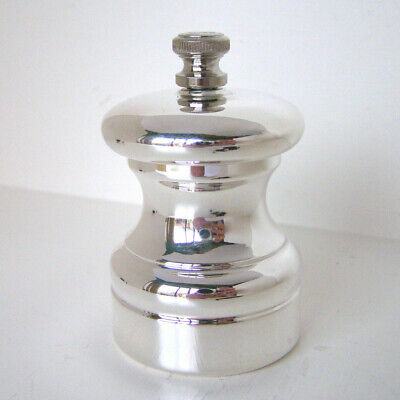 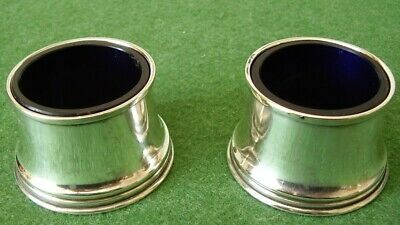 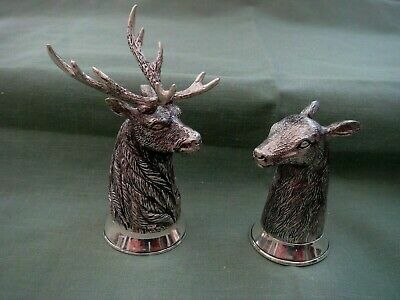 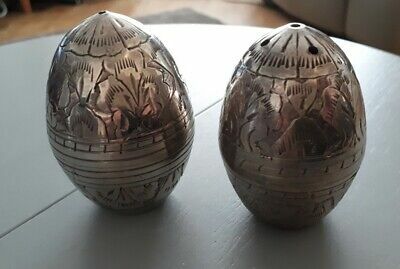 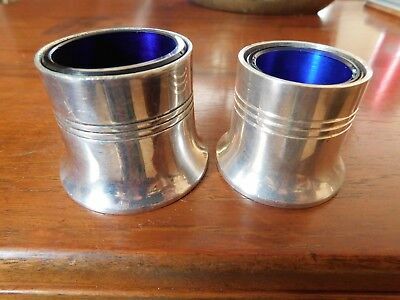 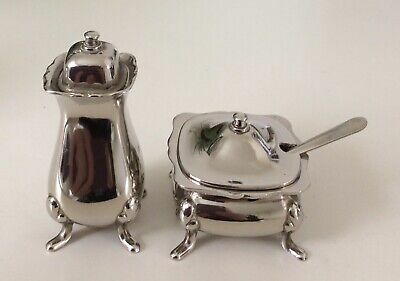 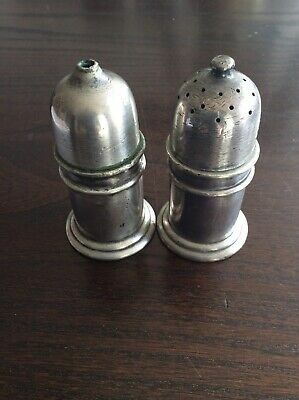 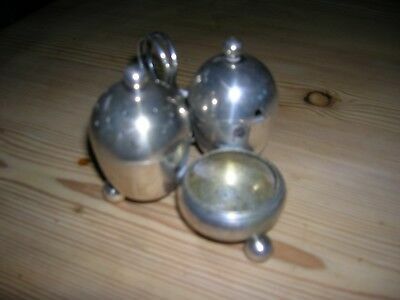 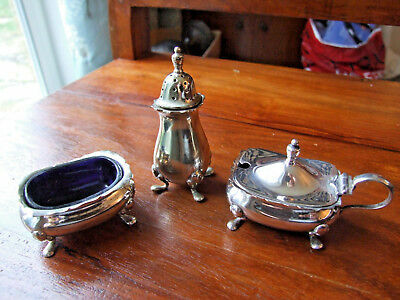 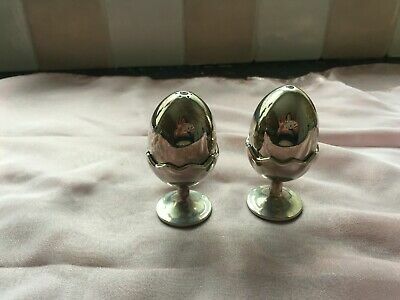 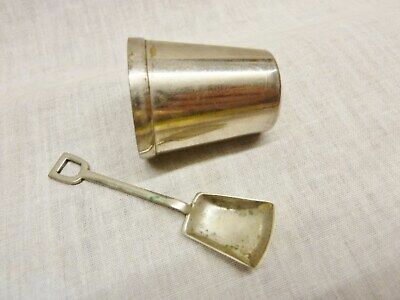 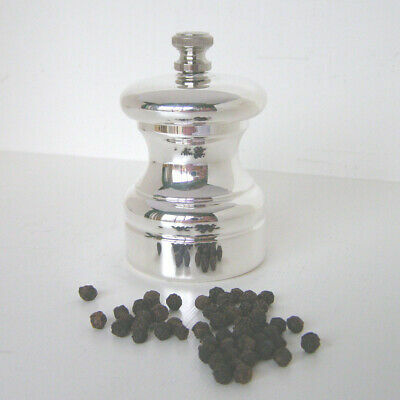 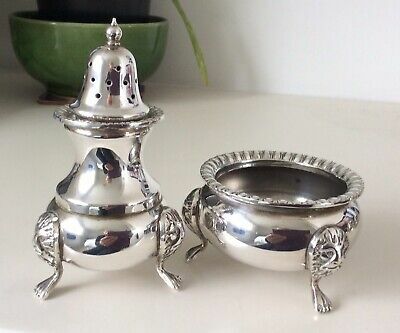 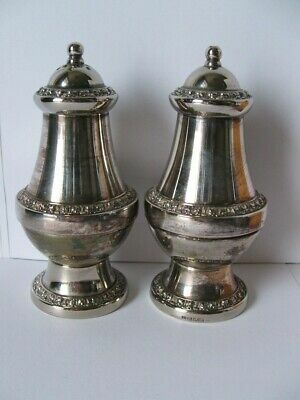 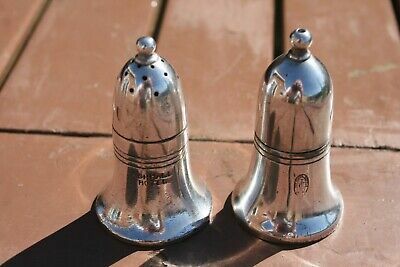 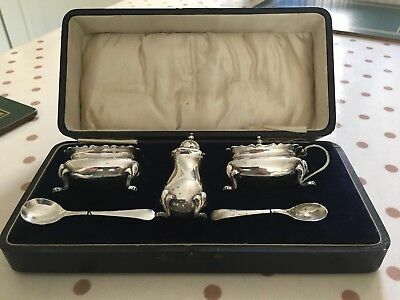 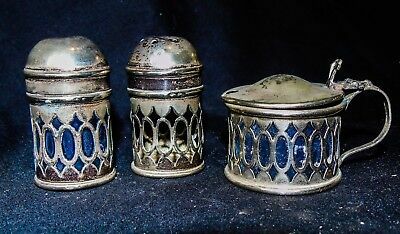 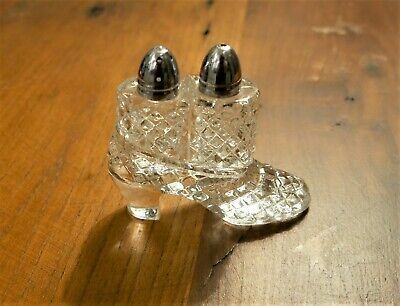 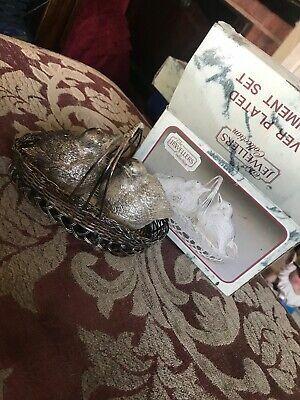 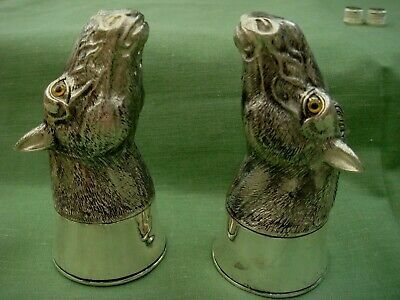 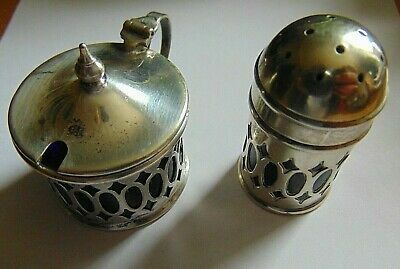 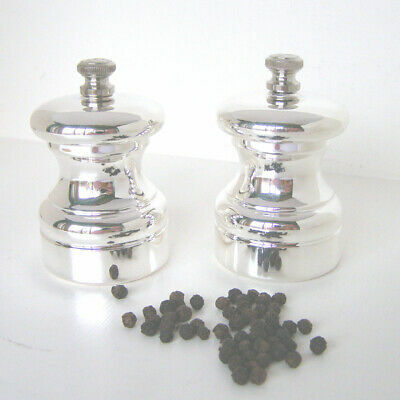 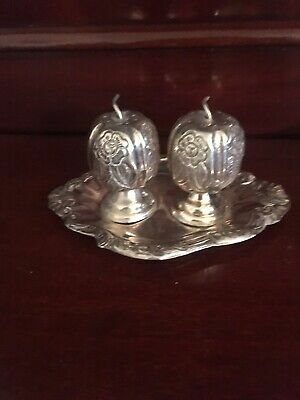 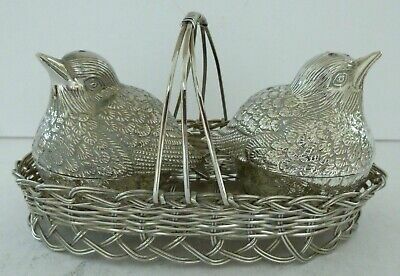 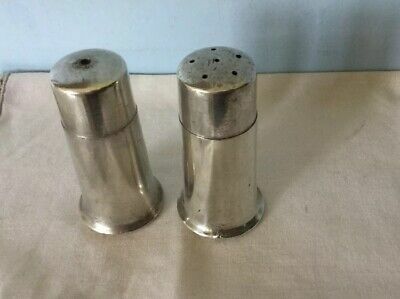 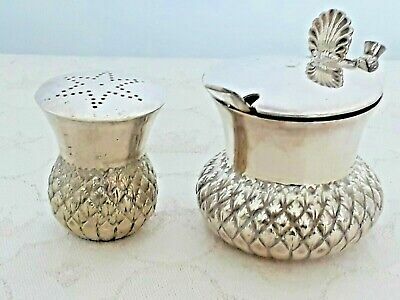 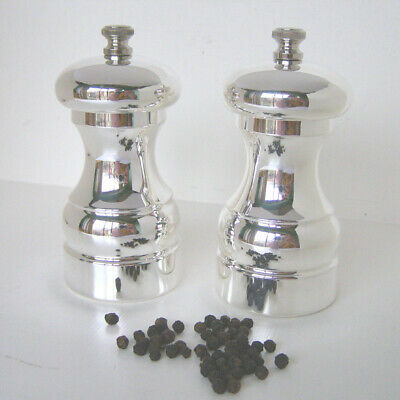 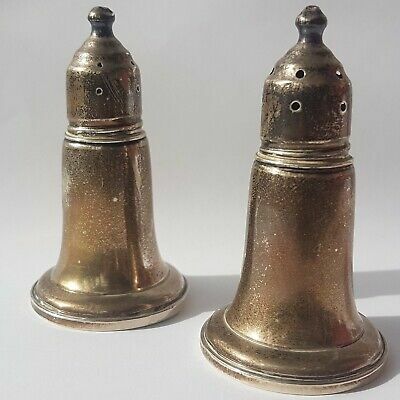 Reed & Barton Solid Silver Salt & Pepper Pots (Cruet Set). 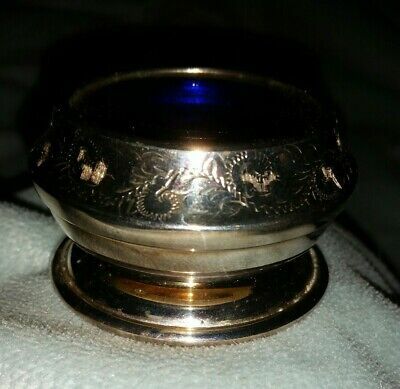 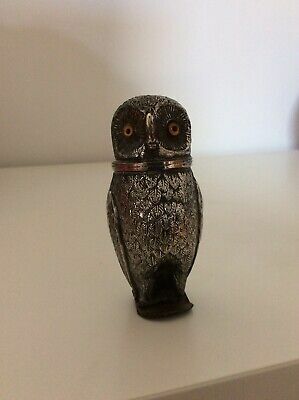 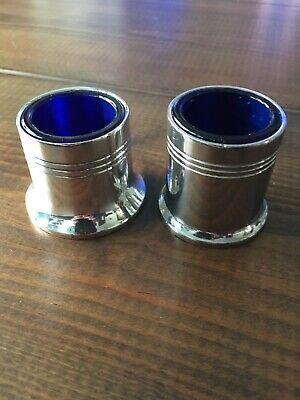 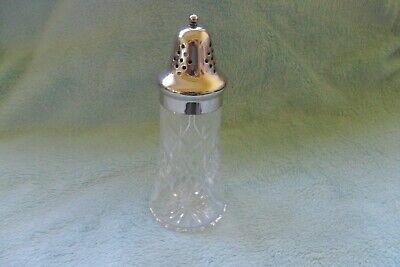 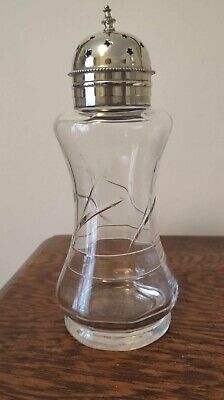 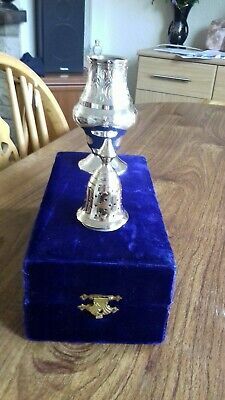 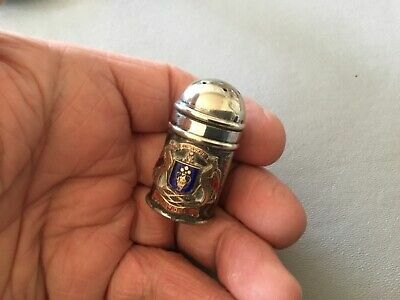 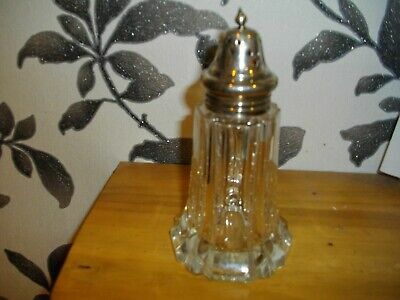 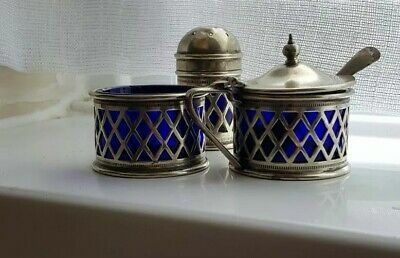 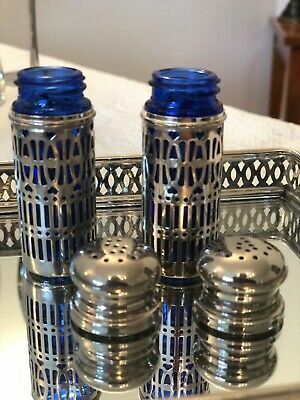 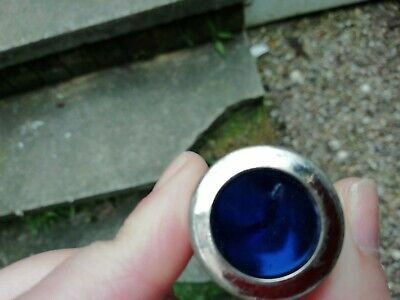 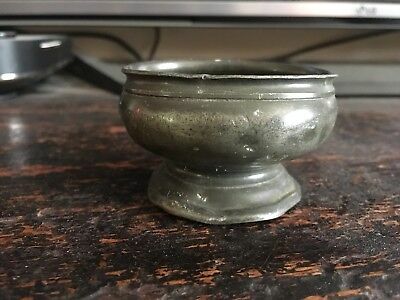 Antique Silver Plate Mustard And Pepper Pot With Blue Glass Liners. 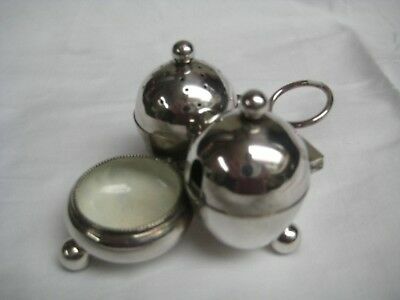 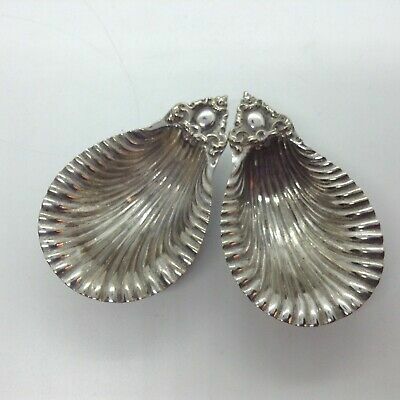 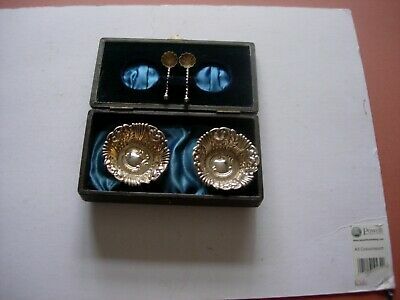 Very Dainty Mimi Manacure Set In A Lovely Flip Lid Case. 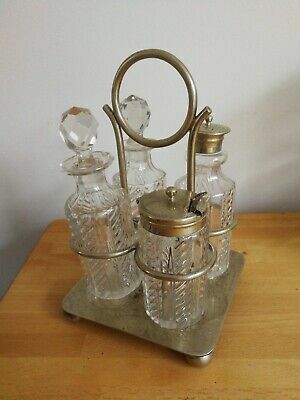 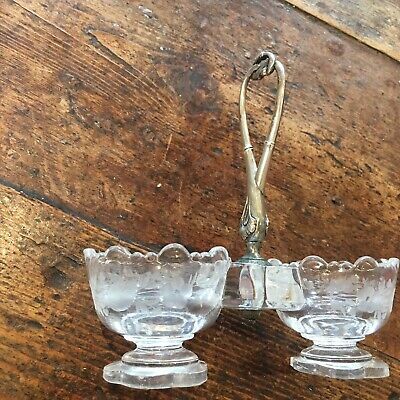 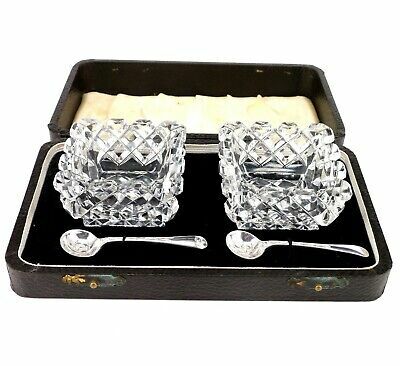 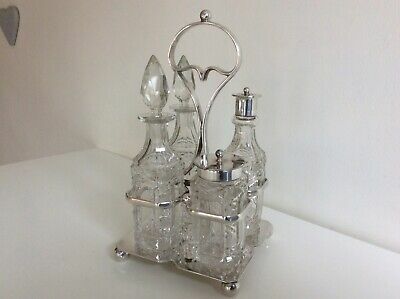 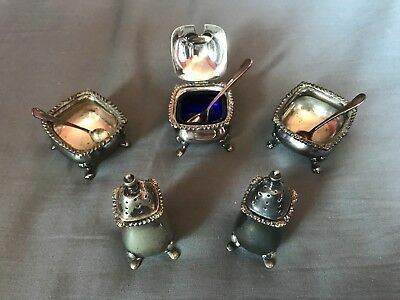 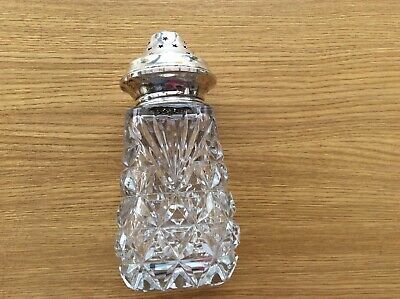 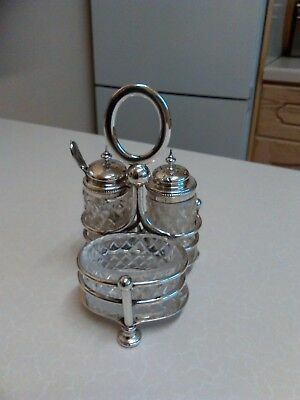 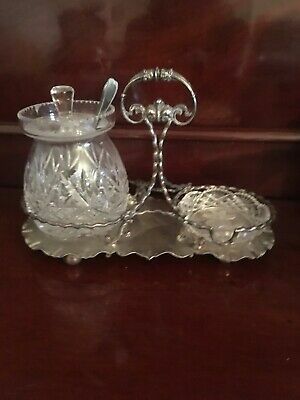 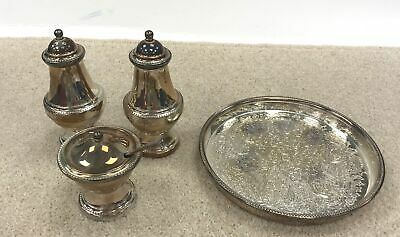 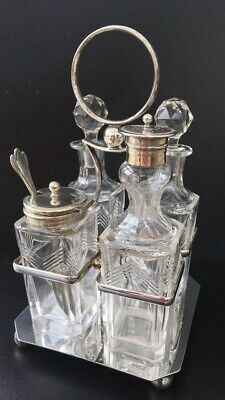 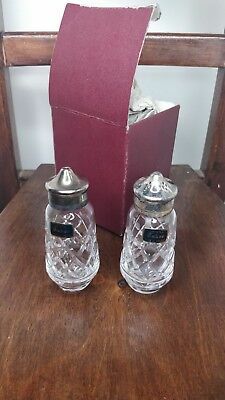 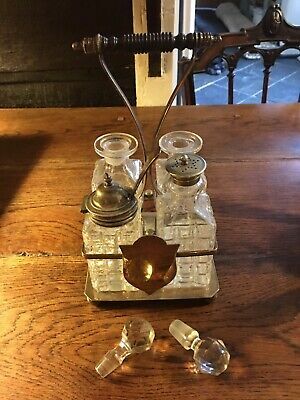 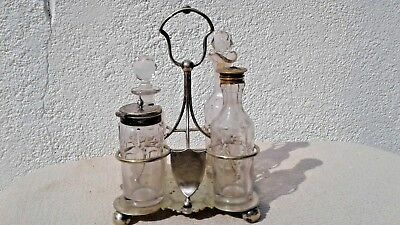 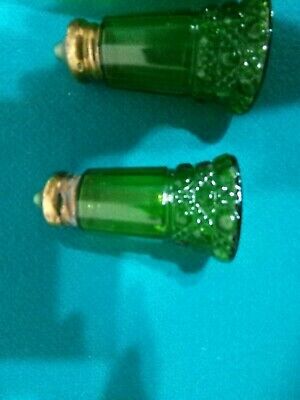 QUALITY PLATED SILVER CRUET SET - Cut Crystal - Vintage - SUPERB! 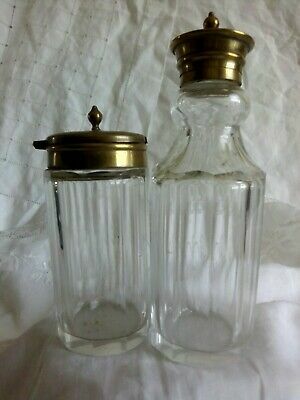 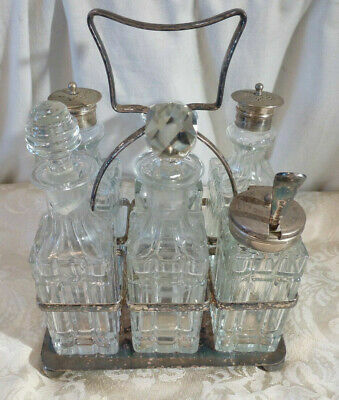 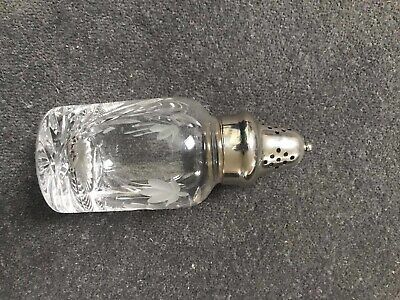 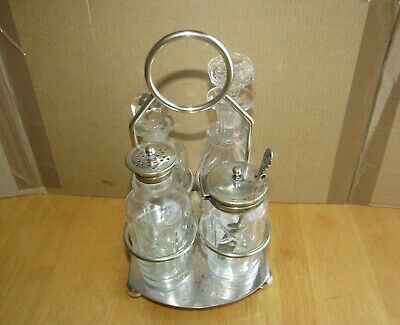 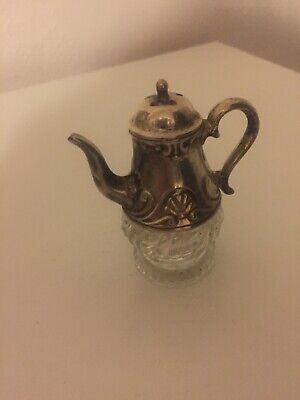 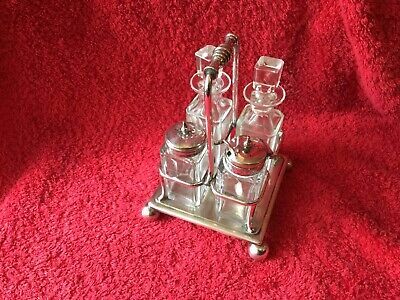 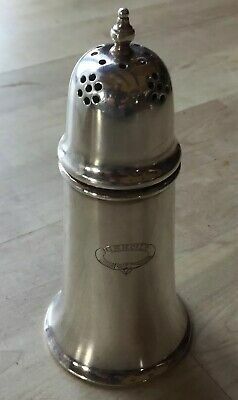 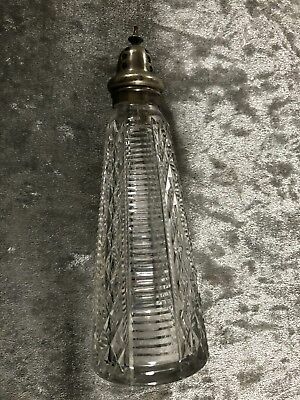 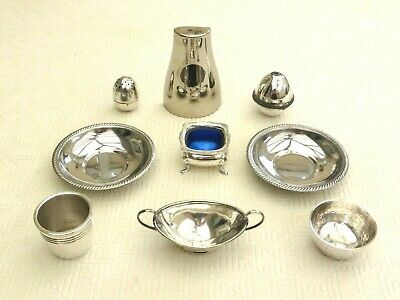 Elkington silver plated small cruet with bottles cut as barrels. 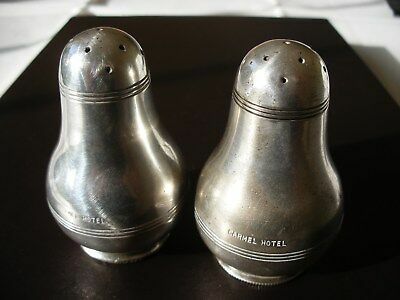 date 1880.